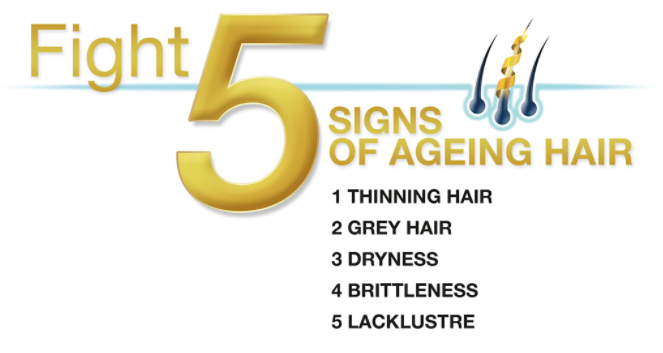 Many of us are familiar with the term ‘skin age’, but did you know there is also such a thing as ‘hair age’? Like our skin and the various parts of our body, our hair ages too. With age, it grows thin, turns grey, gets dry and brittle, and can lose its shine – these are all signs of ageing when it comes to the hair on our heads. Maybe you’re touching your hair, wondering if you’re a 20-something with 30-year-old hair. Don’t worry, you’re not alone. In fact, many Singaporeans actually have hair older than they are! That’s simply because there are many factors about the average Singaporean’s lifestyle that can age your hair. Most of us Singaporeans are well familiar with how much sunshine this littler red dot sees (Read: LOTS of sun). 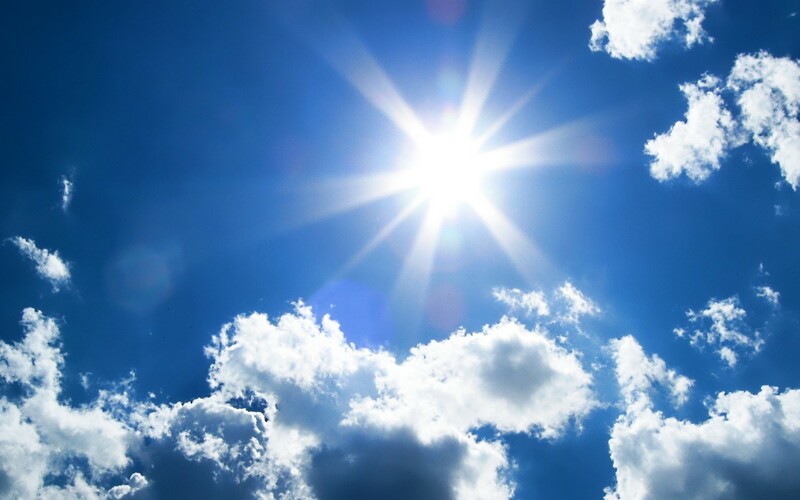 By being out in the sun for a long time, we subject our hair to UVA and UVB rays, which damages the outer covering of our hair strands (the ‘cuticle’), resulting in a dry, dull and brittle mane. 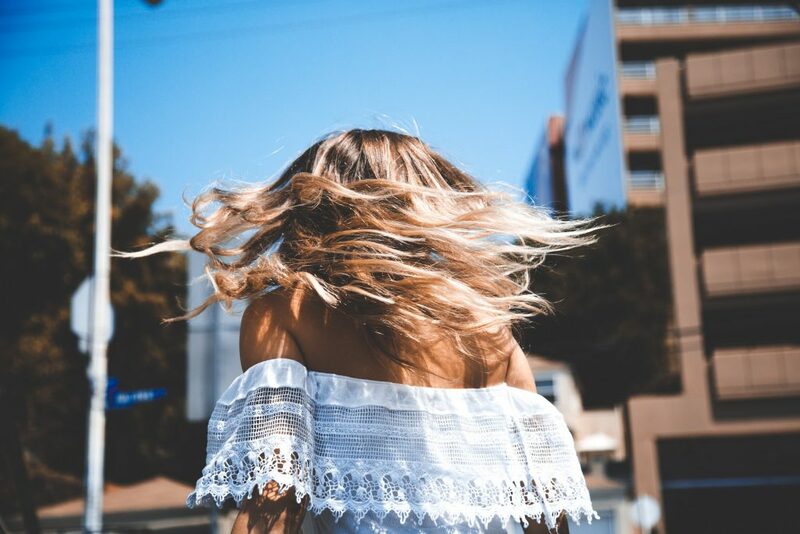 The next time you foresee yourself spending hours under the hot sun, try sporting a cap, or moisturise your tresses with oils, conditioners and treatments to keep them looking youthful and healthy! 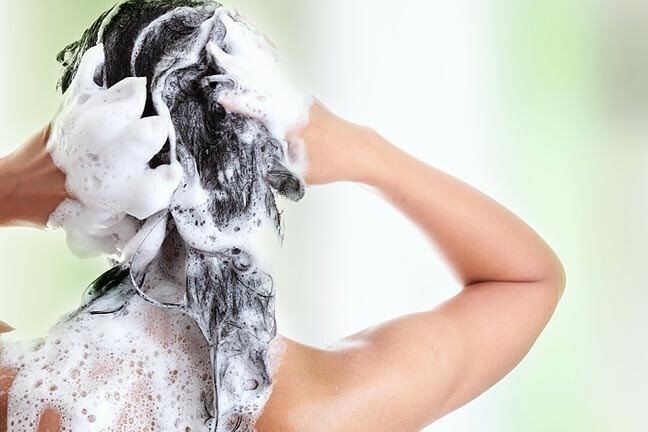 Another bad habit many of us Singaporeans are guilty of is over-shampooing our hair, with some of us washing our hair twice, or even thrice a day. While washing your hair can leave you feeling fresh and clean throughout the day, washing it too often can remove the hair’s natural moisture that keeps it looking healthy, drying it out. Because the optimal frequency of hair washing varies from one person to another, a rule of thumb is if your hair starts to get dull, you’re shampooing too often. Another #SoSingaporean problem that’s costing us our beautiful hair is stress. 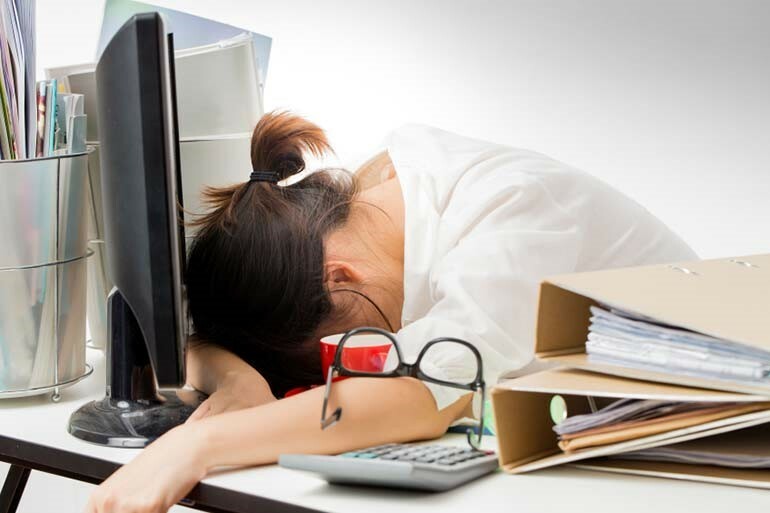 Work, relationships, and just ‘adulting’ in general can be huge sources of stress, which can take a toll on our hair, such as by causing the hair’s diameter to thin over time. For people predisposed to gray hair, stress can also stop the production of melanin in hair, leading to the sprouting of gray hair. Is your hair older than your actual age? Curious to know the age of your hair? TK TrichoKare has an Advanced Tricho Hair Test that let you find out how old your hair is. For those unacquainted with the brand, TrichoKare is the leading Trichological Centre to provide customised European herbal hair remedies that are validated by Trichologists. All its products are formulated by professional herbalists, and are carefully extracted from premium grade European herbs. The brand has won multiple beauty awards, including the Singapore Women’s Weekly Hair Awards 2017 (Best Volumising Treatment For Thinning Hair), Elle Beauty Treat List 2017 (Best Treatment For Hair Loss), Daily Vanity (Top 10 Trusted Hair Treatment Centre 2017), Her World Spa Awards 2016 and Harper’s Bazaar Hair Awards 2016. 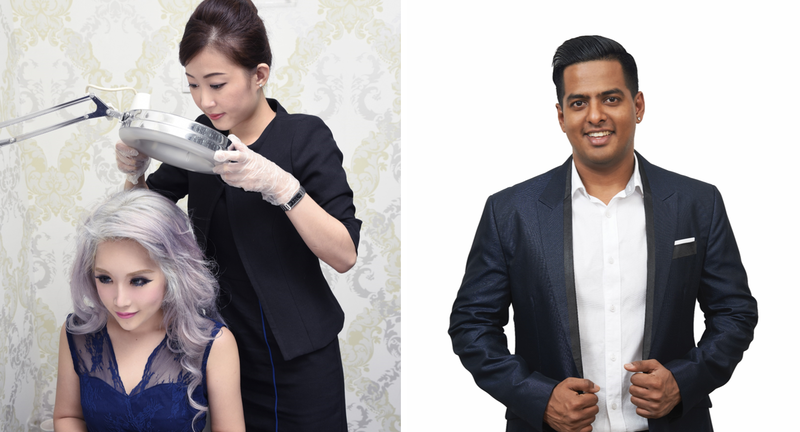 It also counts celebrities like Xiaxue, Jaynesh and Anand among its clients! TrichoKare counts celebrities like Xiaxue, Jaynesh and Anand among its clients. Whether you find out your hair is 5, 10, or 20 years older than you, TrichoKare’s got your hair needs covered with its new anti-ageing hair treatment. Their Advanced Age Defying Hair Treatment helps to fight signs of ageing hair. It is specially developed to help both men and women counteract age-related changes in the density and diameter of their hair. 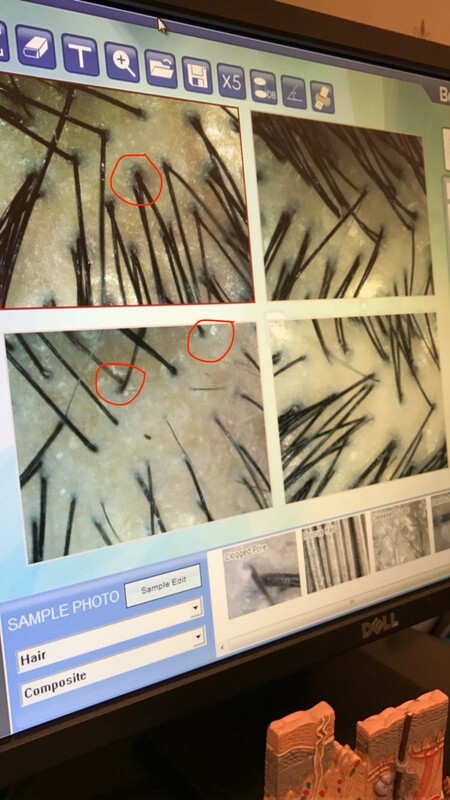 The treatment features the new Oxyjet Technology – a needleless jet infusion of oxygen and nutrients used to penetrate deeply into the scalp. It helps to detox the scalp, reactivate up to 80% of dormant hair follicles, accelerate cell regeneration to stimulate hair growth and reduce hair loss. Beauty Blogger, Rae was sent down to TrichoKare to find out more about the treatment. She took the Advanced Tricho Hair Test conducted by the certified Trichologist. How old was her hair? It was revealed that her hair was 41 years old – a good 7 years older than she is! 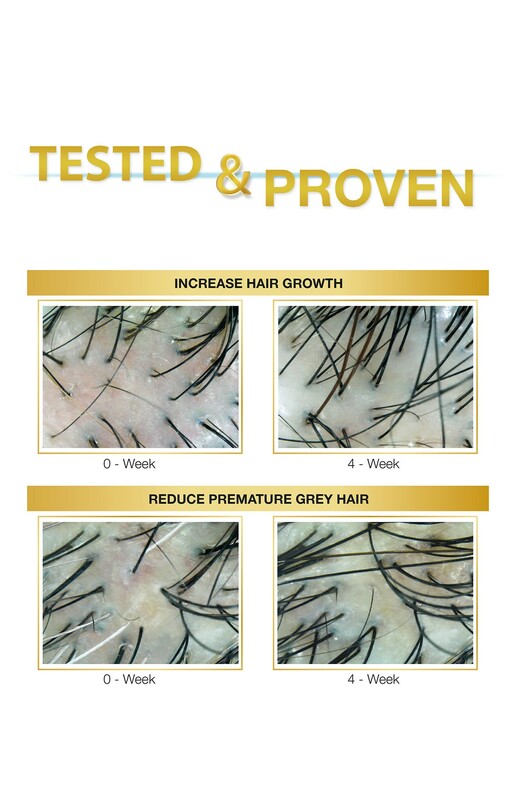 After just 1 month of treatment, TrichoKare’s customers saw visible changes including a reduction of premature grey hair as well as an increase in hair growth. If you’re keen to try TrichoKare’s anti-ageing hair treatment, there’s a special promotion going on right now. 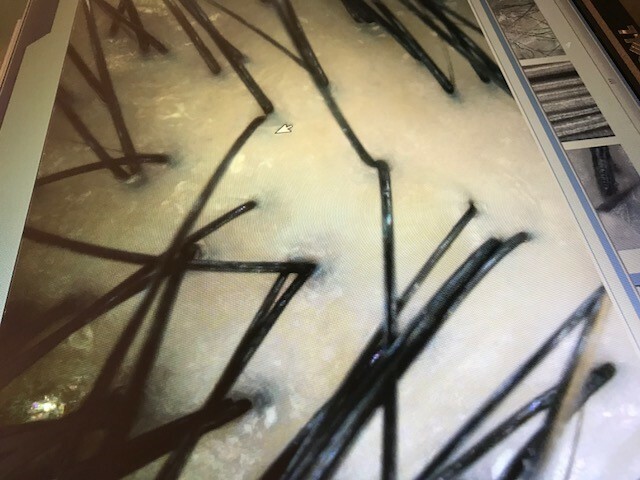 You can get the Advanced Age Defying Hair Treatment at just $40, and you’ll have a Hair Care Kit and HairGRO Serum (U.P. $758) thrown in for good measure! To top off an already sweet deal, you also stand a chance to win a 2D1N staycation at Marina Bay Sands (worth $680) after the trial treatment! TrichoKare has 5 outlets across Singapore, so whether you’re curious about the age of your hair, or have hair that is in dire need of saving, make a date with Trichokare here. This article is written in collaboration with TK TrichoKare.